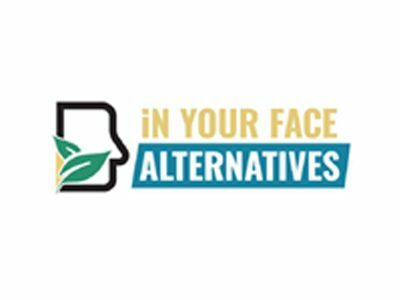 In Your Face Alternatives is a business that has committed to circular economy principles by designing out both environmentally damaging materials, such as fossil-fuel-based plastics, but also by removing arduous recycling and waste processing from life cycles. At its core, In Your Face Alternatives is a business that has committed to circular economy principles by designing out both environmentally damaging materials, such as fossil-fuel based plastics, but also by removing arduous recycling and waste processing from life cycles. Indeed, bio-based materials not only deliver on reduced life cycle impacts from production, they also return to the ecosystem when appropriately biodegraded and composted. This ensures a truly circular economy process. They have done a study with the goal of make Wembley the 1st pioneering town centre in the UK by reducing plastic waste. For this study, they have compared their own sustainable products to the regular, plastic-based products that are usually used.